Apple’s iphone 6s Plus and the Samsung Galaxy S6 edge+ are two best phablets available in market and both of them are worthy among their range but they have different strengths and weaknesses. Here we bring forth S6 edge plus vs. iphone 6S Plus specifications. The iphone 6S edge is as big as galaxy S6 edge+. Samsung is thinner and comes with a bigger display. Thus iphone 6S Plus has bezel where Galaxy 6S has screen. The Galaxy S6 edge+ provides a better ratio of phone size to screen size. Although iphone 6s Plus has the smaller display still it is about 3% taller and also wider than the edge+. Iphone 6S has gained some extra weight and is 192g which makes it 40g heavier than Galaxy S6 edge+. Both Galaxy S6 edge and apple iphone 6s Plus have premium build. Iphone has an aluminium bogy design while Galaxy S6 edge+ has the same Gorilla Glass. Apple iphone 6S Plus has an extra layer of pressure awareness sensor, a 5.5” 1080p IPS panel of 401ppi density and RGB matrix. 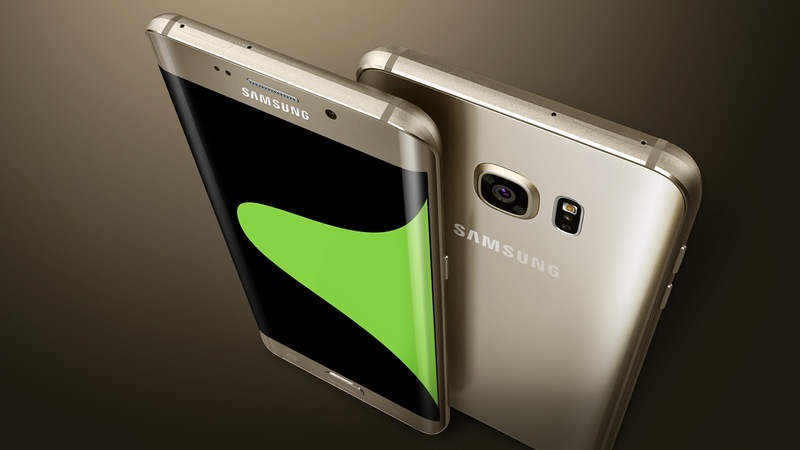 While Samsung galaxy s6 edge+ has a bigger 5.7” super AMOLED display of Quad HD resolution. The pixel density is lower than the orginal edge model at 518ppi and is still higher than iphone 6S Plus. Apple iphone 6S is powered by 2750 mAh battery which is downgraded from 2915mAh of the original apple 6 plus model. While Galaxy S6 edge+ has a 3000mAh battery. Battery test shows a minor difference in the endurance rating as Apple iphone 6s scores 85 hours and Samsung Galaxy S6 edge+ scores 83 hours. Apple iphone 6S has 8 megapixels camera while galaxy S6 edge+ has 16 megapixel range. Iphone provides dual LED flash as compared to galaxy S6 edge. Apple provides Sapphire crystal lens cover, face detection, smile detection, digital zoom, self-timer, back-illuminated sensor, autofocus, touch to focus and geo tagging. Samsung Galaxy S6 edge+has optical imaging stabilization, manual focus, smile detection, digital zoom, face detection, voice activation, self-timer, back-illuminated sensor, autofocus, touch to focus and geo tagging.